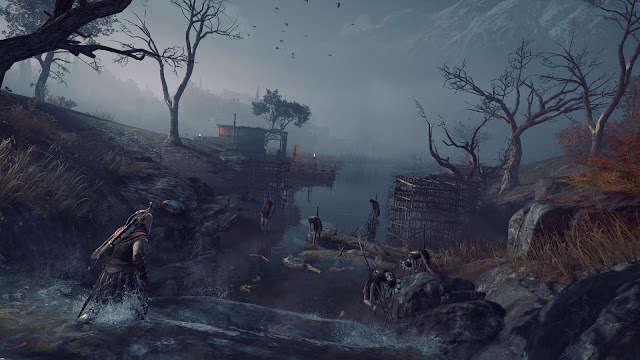 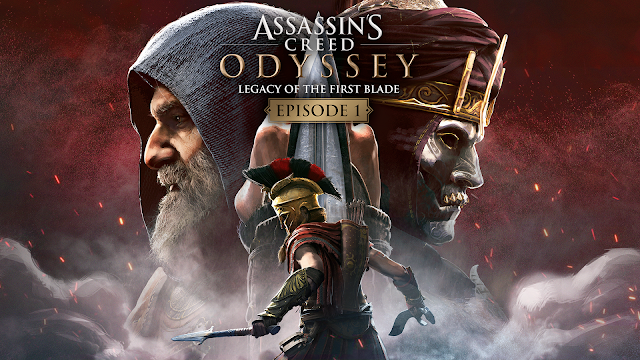 Today, Ubisoft announced that the first episode, Hunted, of the first post-launch story arc of Assassin’s Creed® Odyssey, Legacy of the First Blade is now available across all platforms. 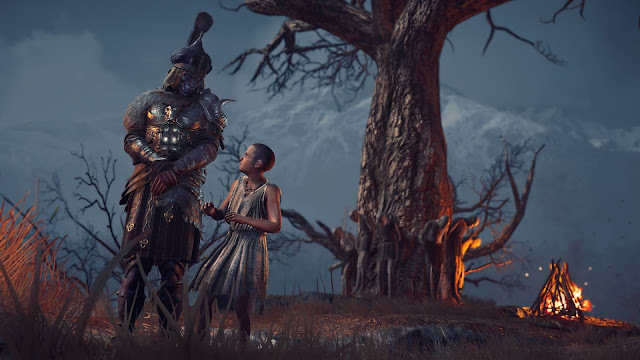 The first episode introduces new elements and features to Assassin’s Creed® Odyssey along with the beginning of a new epic story where they encounter Darius, the legendary first user of the iconic Assassin’s Hidden Blade. 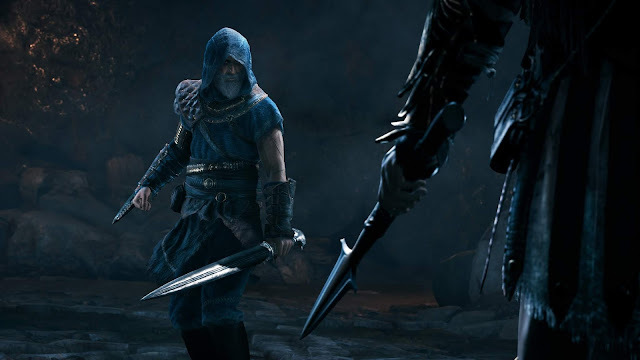 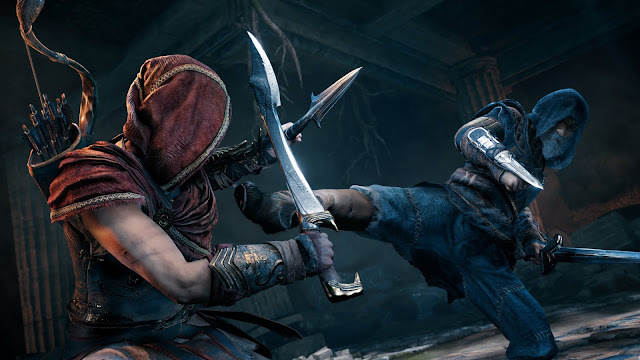 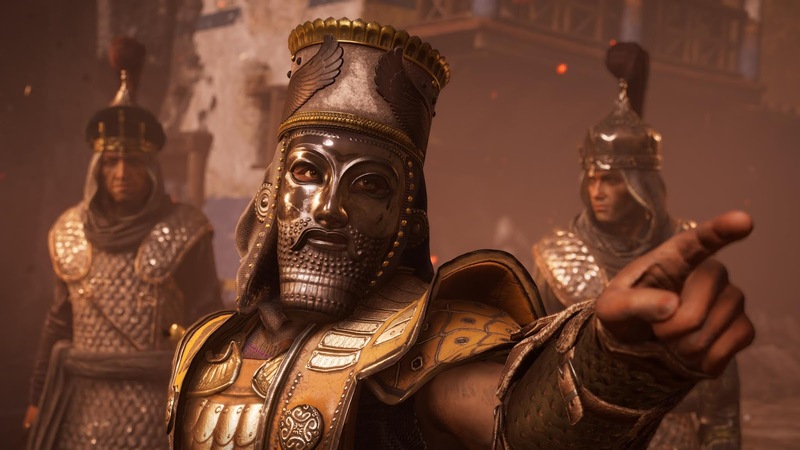 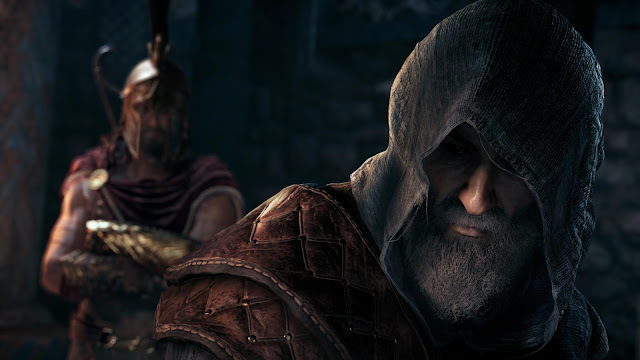 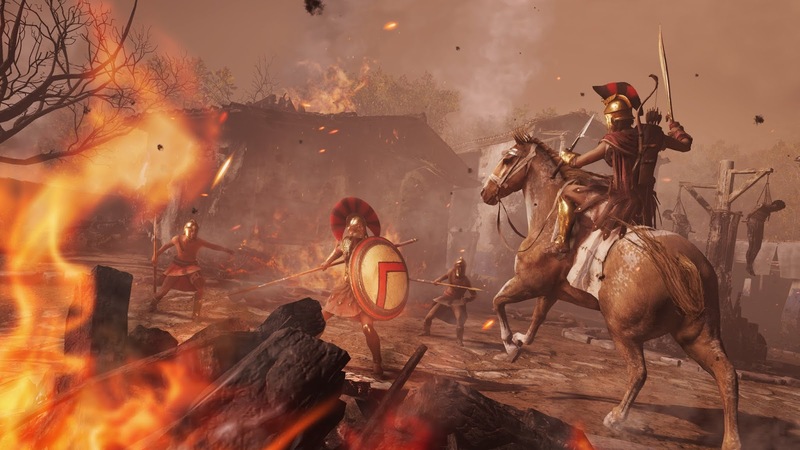 Legacy of the First Blade is part of the Season Pass of Assassin’s Creed Odyssey.